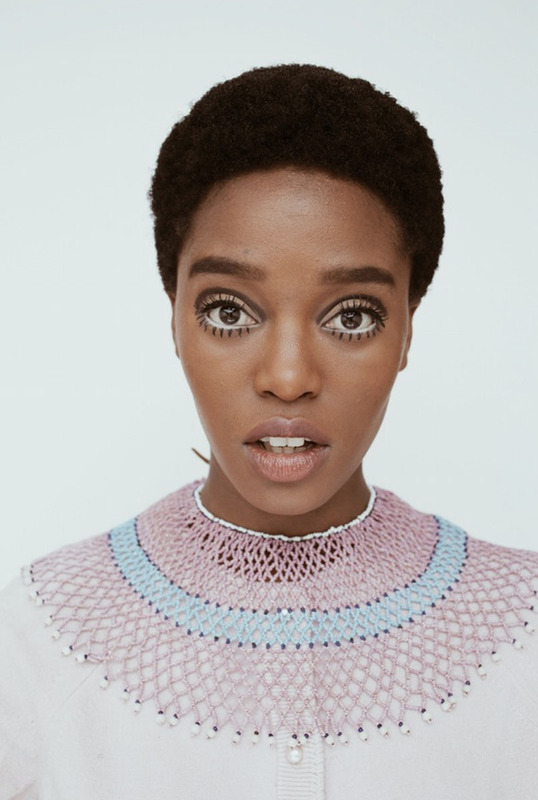 Tony Gum is a true millennial talent. 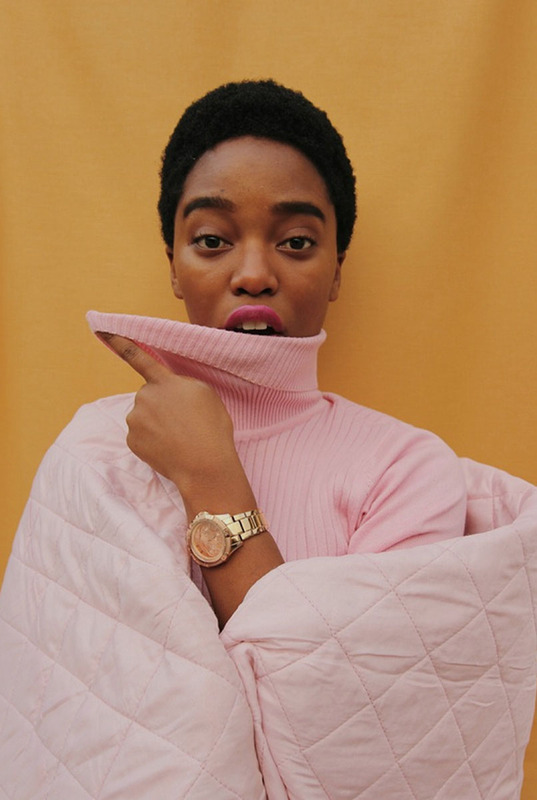 Only 20 years old and still at university, the Cape Town native has already put her artistic skills to being a model, stylist, illustrator and photographer. 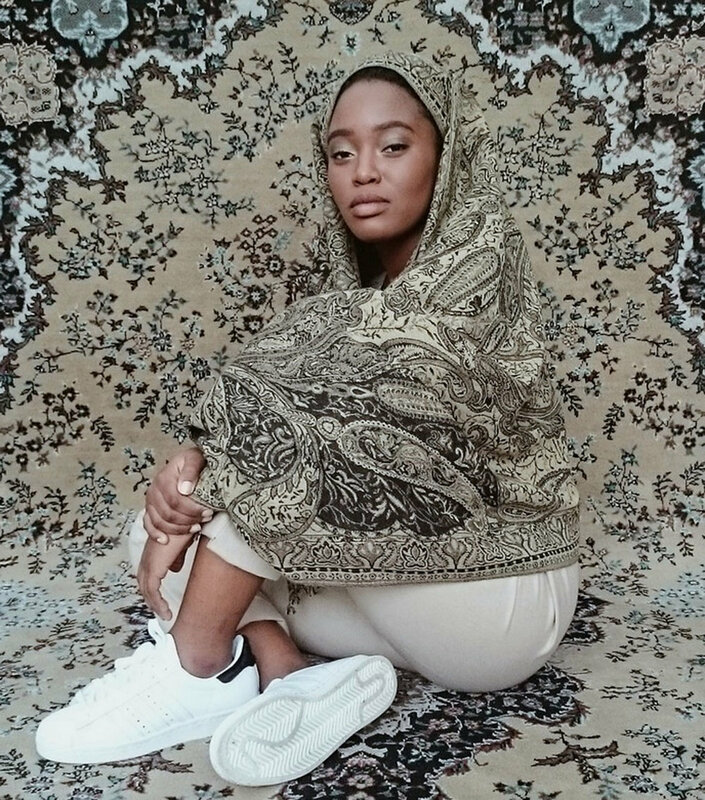 There’s the blog , her South Africa Salad Tumblr , a moreish Instagram feed with over 12,000 followers and The Local Collective vlog where she showcases her home city with friend and fellow polymath Philia . 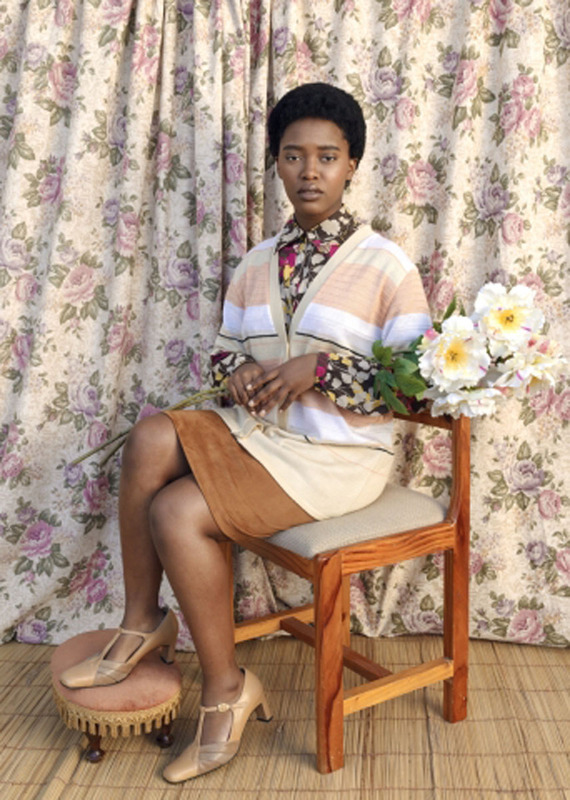 Born in the township of KwaLanga to a Xhosa family, she moved to the leafy suburb of Pinelands aged 8. “My childhood was lively, we stayed up late playing on the streets. To me it was bliss. But in Pinelands no one went outside. So the internet became my playground. I discovered Lookbook and used to dream that I lived that kind of fashion lifestyle.” She started putting her own looks on Facebook, from there built the blog and met Philia in 2013. 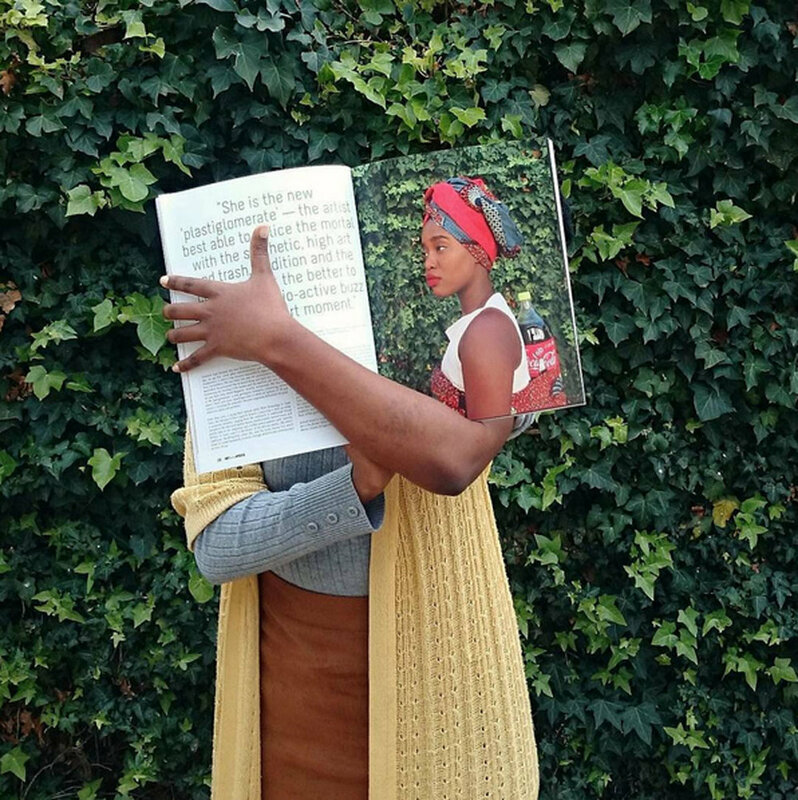 “The Local Collective promotes Cape Town from an insider’s perspective. People don’t realise that Cape Town is very cool. It’s laid-back and everything is within reach. So we try to make it fresh and appealing,” says Philia.